Jeremy Proctor is a graduate of (ITI) Inspection Training Institute. Jeremy is licensed with the State of Oklahoma as a home inspector. However, Jeremy never stopped with State licensing – he furthered his education with over 1000 hours of additional education with Inspection Training Institute. He graduated in the top 15% of his class and earned the prestigious CHI®, PHI® designations along with the ITI® certification (see below). He also passed the National Home Inspection Exam the first time he took the test. This test has a passing rate of approximately 50% for first time takers. 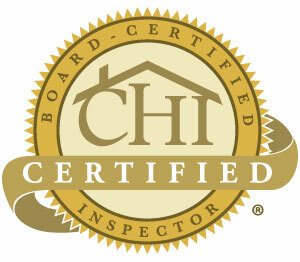 Call for fast, friendly, “Home Inspection Oklahoma City” service 1-405-225-3353! 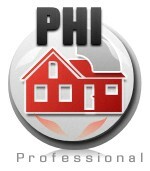 So, whether you’re buying or selling a home – our “Home Inspection Oklahoma City” service is guaranteed. At A-Pro, we believe all ho me inspectors should provide you with a home inspection checklist before you schedule with them – that way you can judge for yourself how in-depth their inspection service really is. When doing so, you may be surprised that other companies do NOT perform a detailed foundation inspection – since it’s not required by the State. 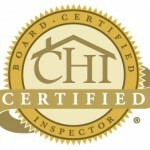 With A-Pro, our “CHI” certified Home Inspectors provide you with a FREE foundation level survey (a $150 value) along with a comprehensive 500-point home Inspection. Our “Home Inspection Oklahoma City” services also include commercial building inspections. 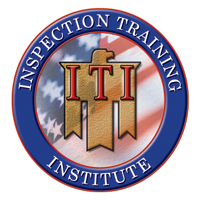 ITI® certified building inspectors also perform FHA and HUD inspections as well. Call us now for fast, friendly, home inspection Oklahoma City service 1-405-225-3353! Whether you’re buying, selling, relocating or just looking in Oklahoma City for homes for sale— A-Pro Home Inspection Oklahoma City is there for you. Call us now for fast, friendly, service 1-405-225-3353! A-Pro Home Inspection Oklahoma City provides 120-day Guaranteed home inspections in Oklahoma City and surrounding areas. 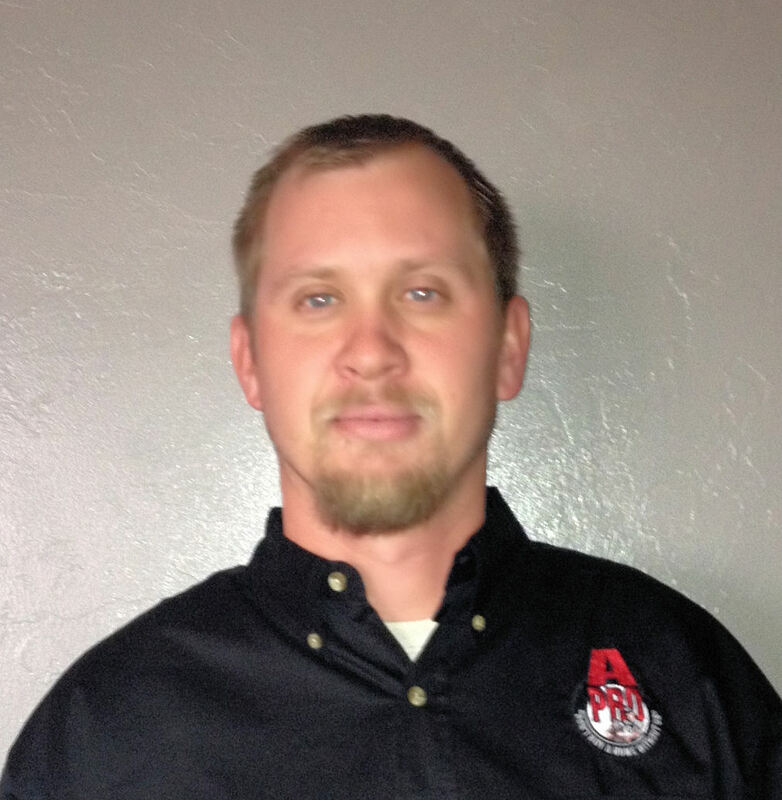 Jeremy Proctor is Licensed, Insured and Bonded. Satisfaction guaranteed. *some restrictions may apply. Call for details.